Ossie Clark whimsical romantic designs of fairytale ballgowns and dresses dripping with sexuality helped set trendy London ablaze in the 1960s. 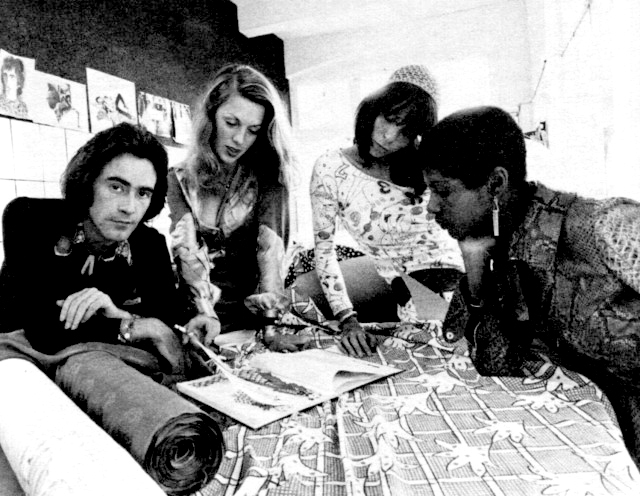 His bold designs, as well as his free-spirited company, were craved and cherised by iconic 60′s figures Mick Jagger, Elizabeth Taylor, Yoko Ono, Twiggy, Andy Warhol, Jimi Hendrix or Bette Davis. Ossie’s most productive period coincided with London’s most optimistic, rule-breaking era, 1965-1974. Ossie’s success was due to the extraordinarily productive collaboration between Clark and his wife, the textile designer Celia Birtwell. 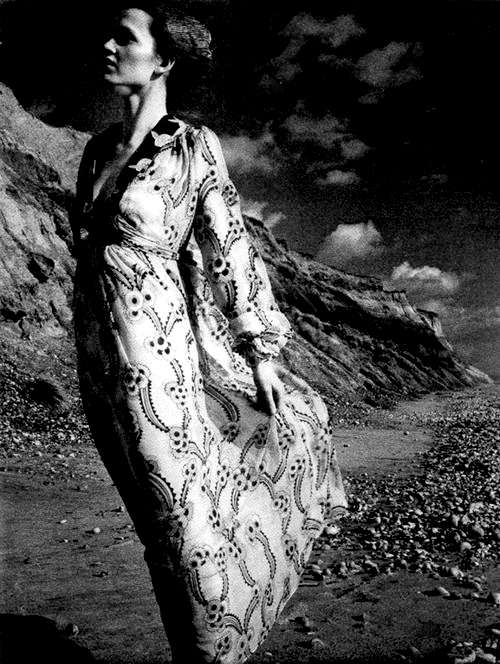 Using her fearlessly mixed singular prints in the same garment, Clark discovered new shapes, silhouettes and textures. 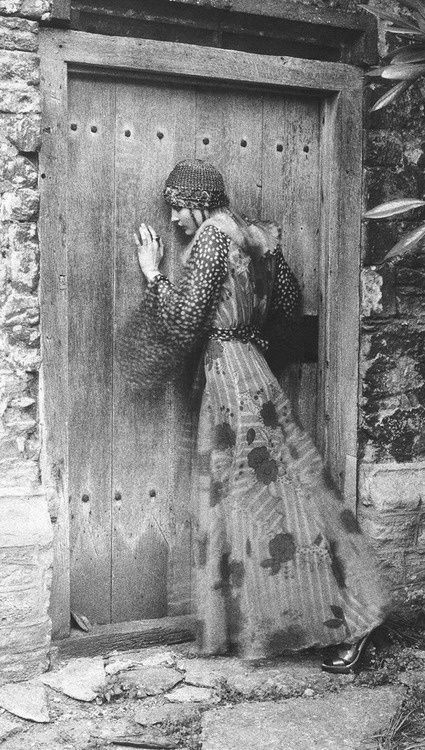 He dressed the fashionable glitterati in long romantic gowns of gauzy chiffon. Celia Birtwell & Ossie, 1967. 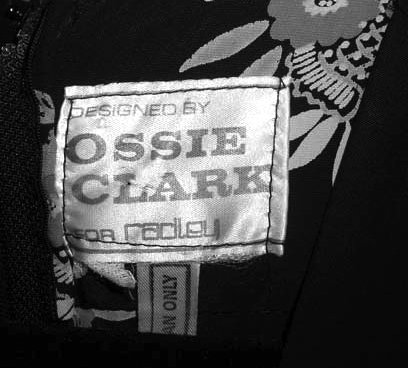 At a time when many high-fashion garments seemed made to be worn once and discarded, Clark’s were widely appreciated for their durable construction and expert cut… giving reason to why many of his designs have survived to become collectors’ items. 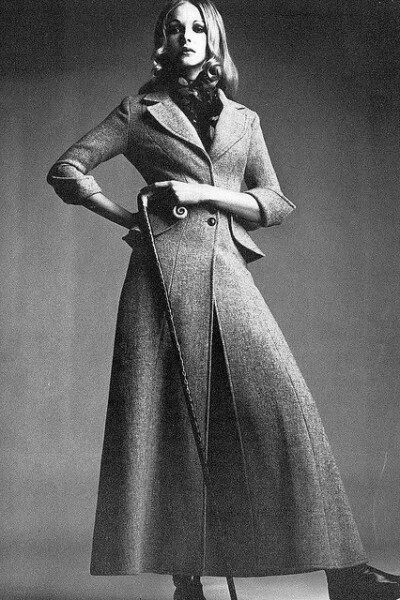 Maudie James in mist pink Harris tweed long coat, wasp-waisted with a butterfly peplum hiding pockets, Vogue UK, October 1968. 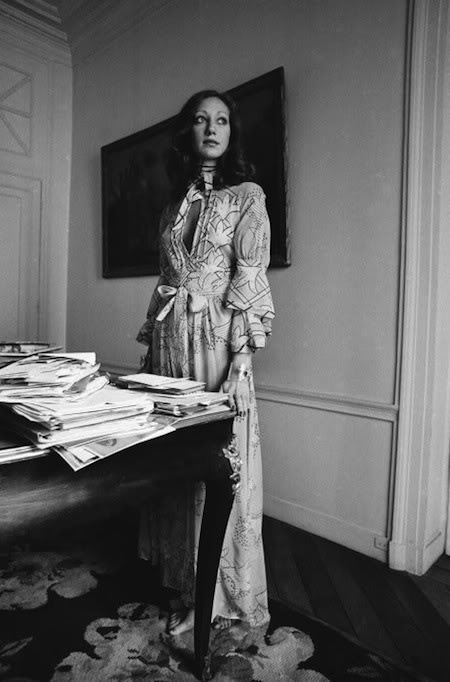 Ingrid Boulting wearing a dress by Ossie Clark with print by Celia Birtwell, 1970. 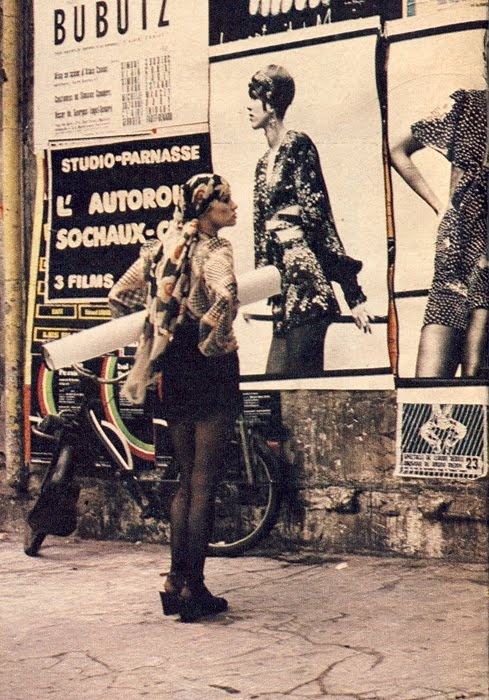 Ad posters in the streets of London. 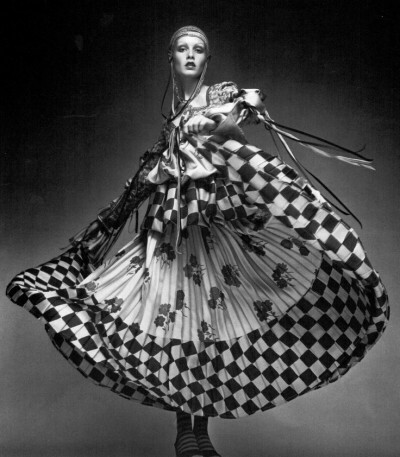 Supermodel Twiggy was among the fashionistas known to favour Ossie Clark’s designs. 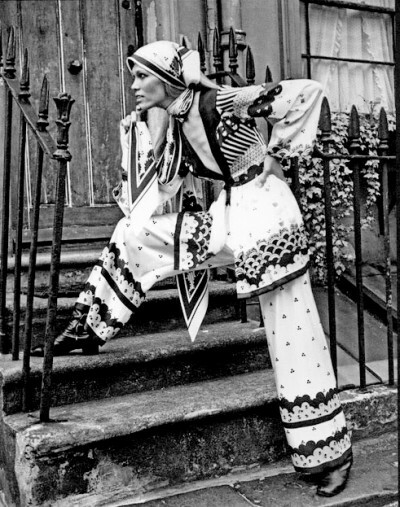 Amanda Lear modeling for Ossie Clark. 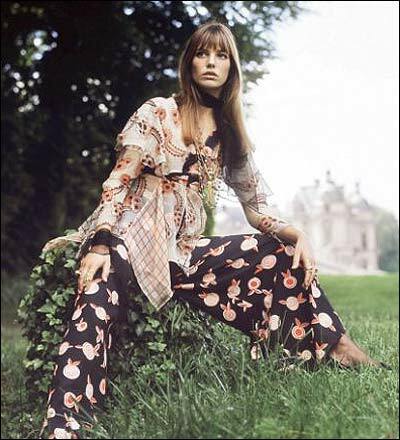 Jane Birkin in Ossie Clark’s designs for Vogue UK, November 1967. 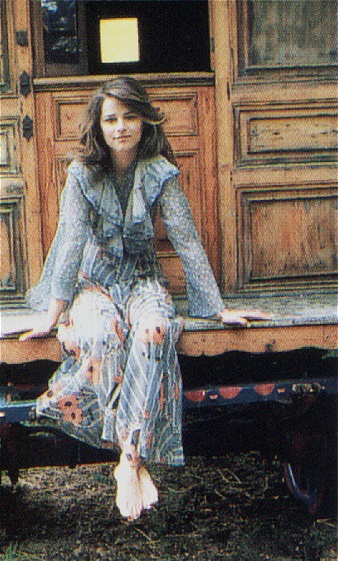 Treeka Delight in a gorgeous chiffon by Ossie, for Penthouse Magazine, August 1974. 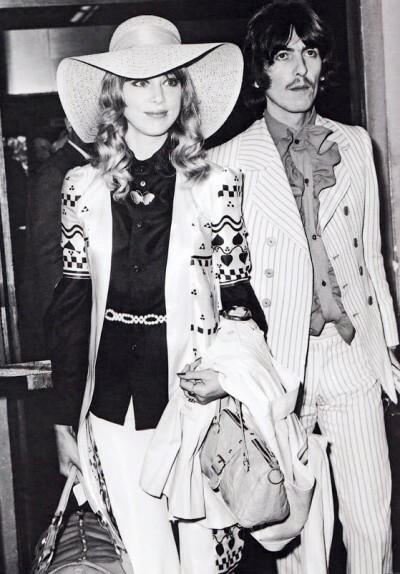 Pattie Boyd and George Harrison. 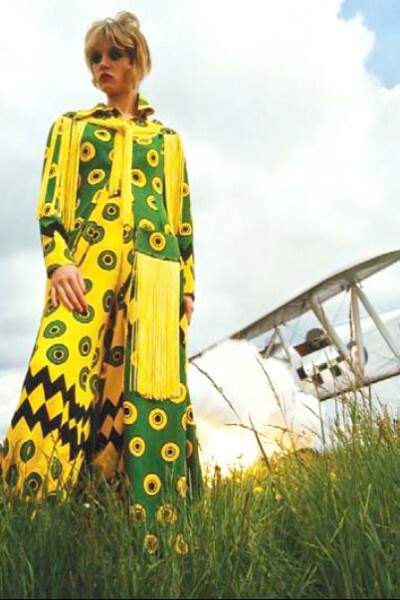 1966, this time modelled by Pattie Boyd. 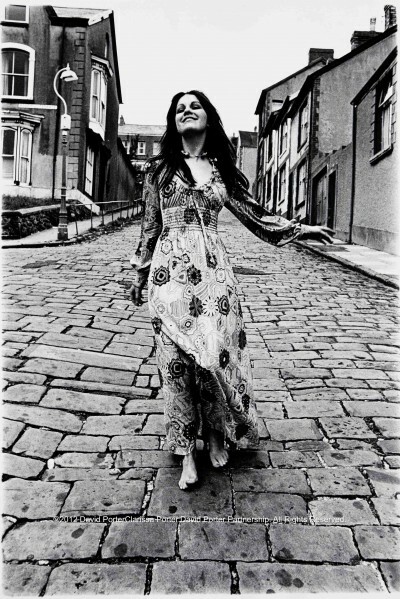 Brook street, Mayfair, London. 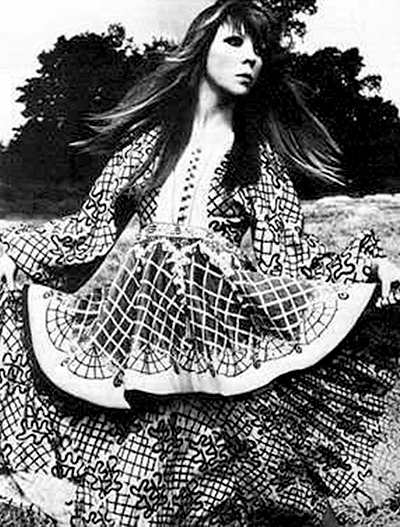 Penelope Tree in Ossie’s dress. 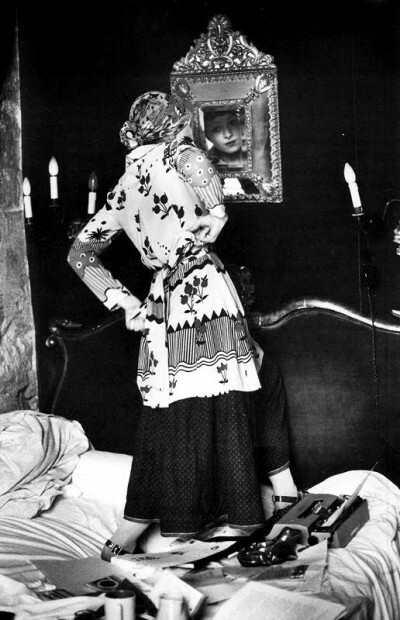 Ingrid Boulting modelling Ossie Clark at Quorum by Helmut Newton for Vogue October 1969. 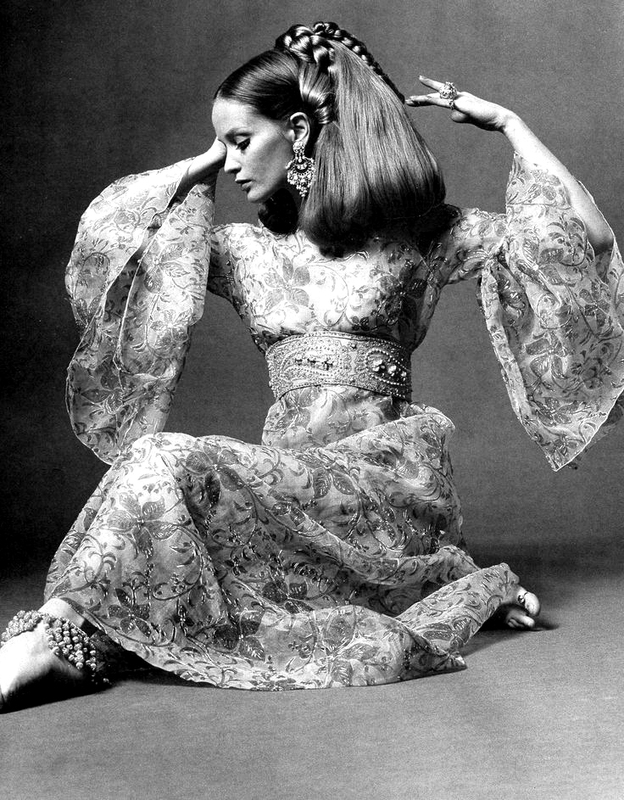 Venette waste Ossie Clark design modelled by Marisa Berenson. Devon Wilson, aka Dolly Dagger, in one of Clark’s designs. 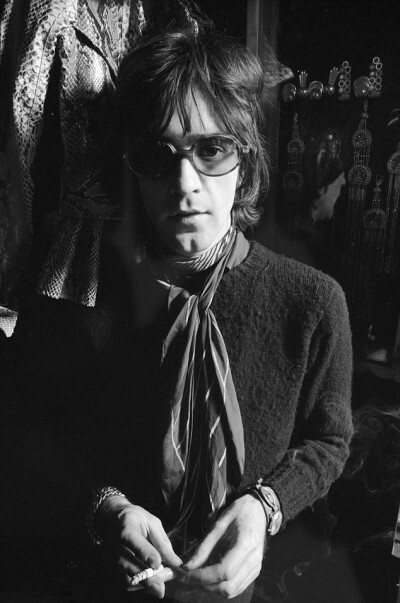 Devon was a friend and companion to legendary guitarist Jimi Hendrix. 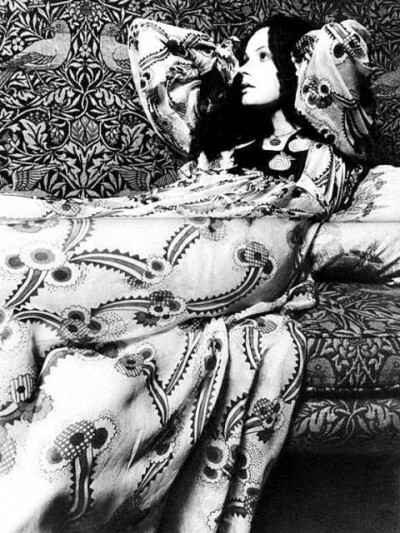 She later died after a fall at the Chelsea Hotel in New York during 1971. 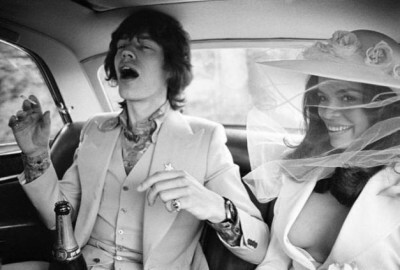 Clark famously designed the wedding suit of Bianca Jagger in 1971. 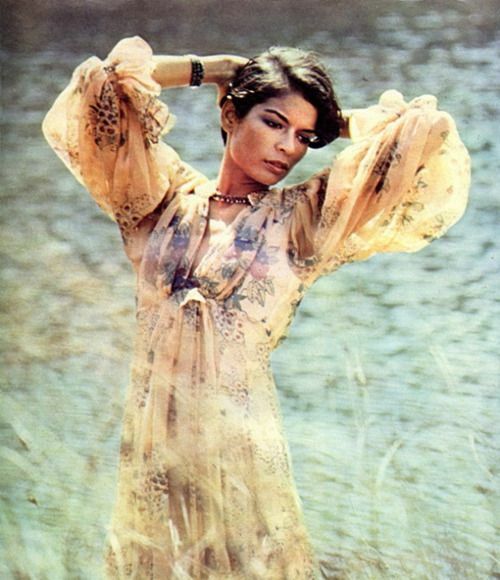 Bianca Jagger wearing a dress by Clark. 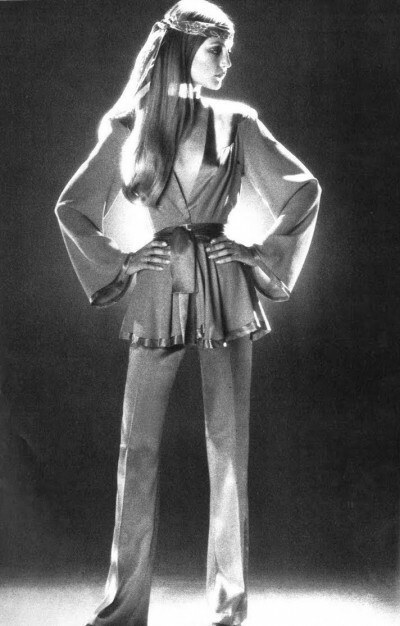 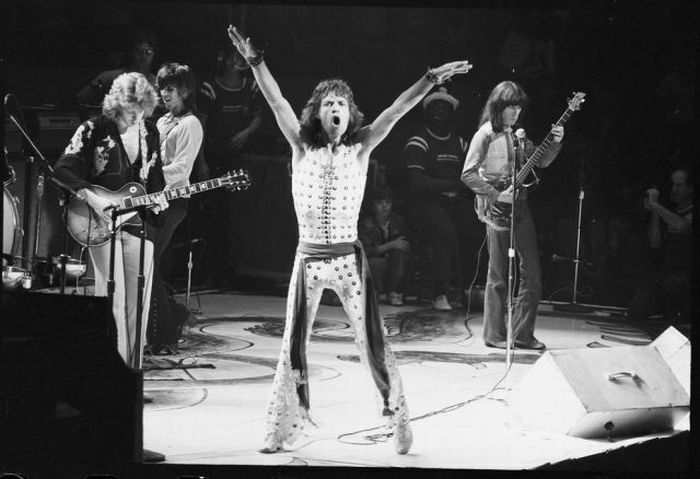 Mick Jagger jump suit .Velvet, lycra, perspex and metal by Ossie Clark 1972.